There are still places available at the Churchfield Swim sessions, 7:00am on Thursday mornings. Cork Tri have the entire pool (4 lanes). Brian Clifford will be coaching these sessions. 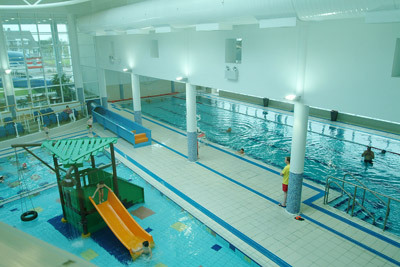 Two of the the lanes will be used for a beginners and two for the more experienced swimmers. The water quality is excellent in Churchfield pool. Anyone interested can register on the website or express interest in the comments section on Facebook.